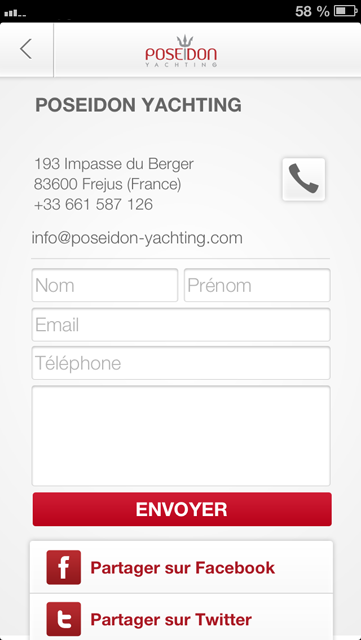 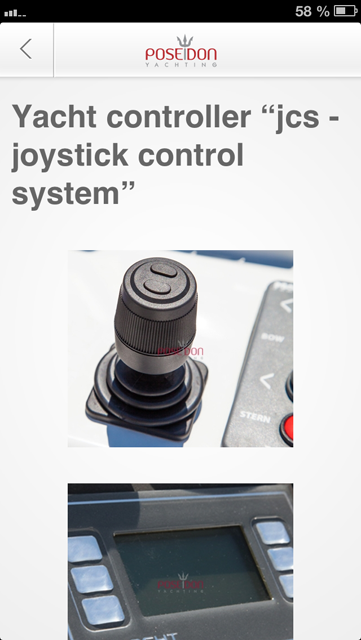 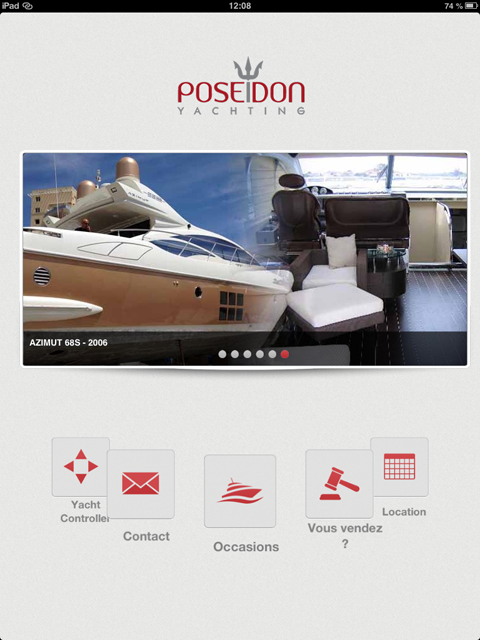 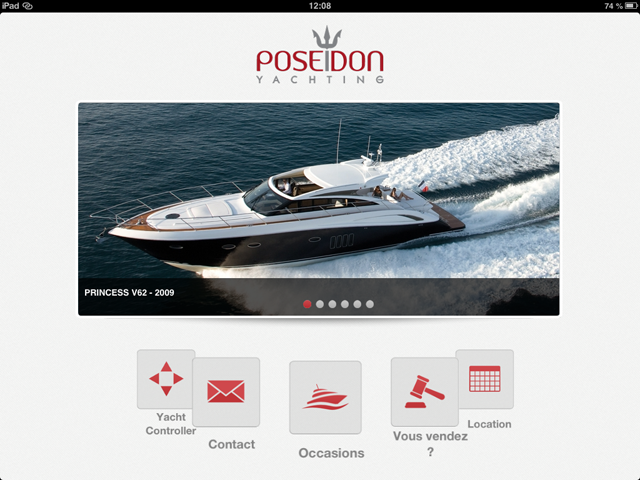 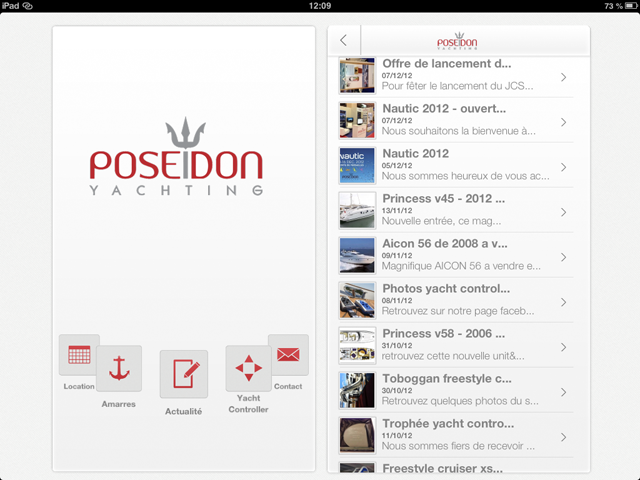 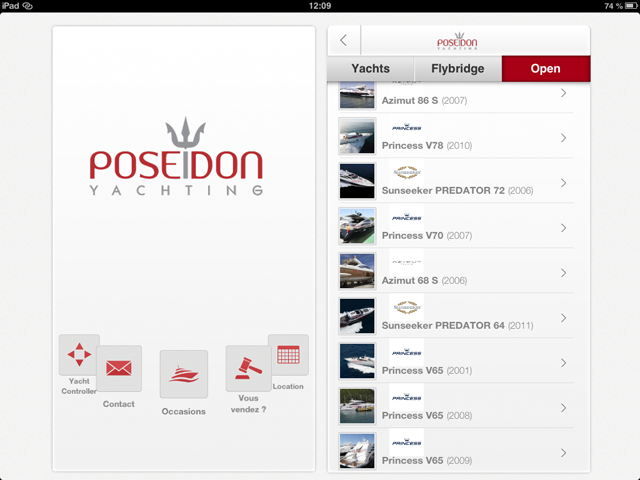 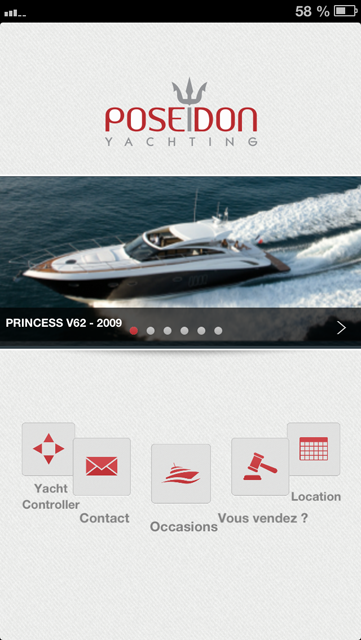 Explore the universe of POSEIDON YACHTING in your iphone or your ipad. 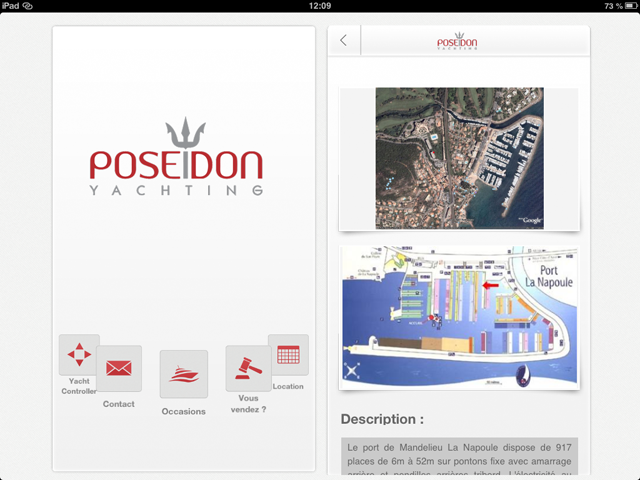 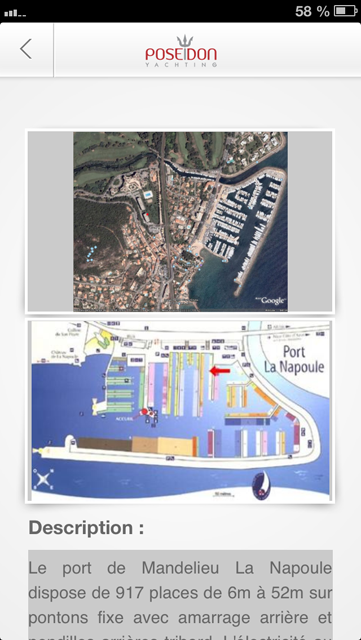 Find our opportunities, new boats for sales, news of poseidon yachting. 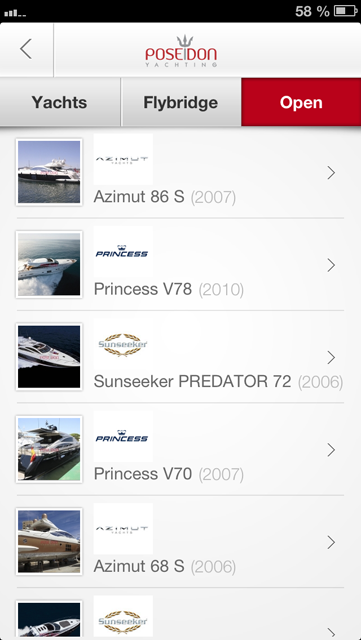 Application format suitable foriphone 4 & 5 but also mini Ipad and Ipad. 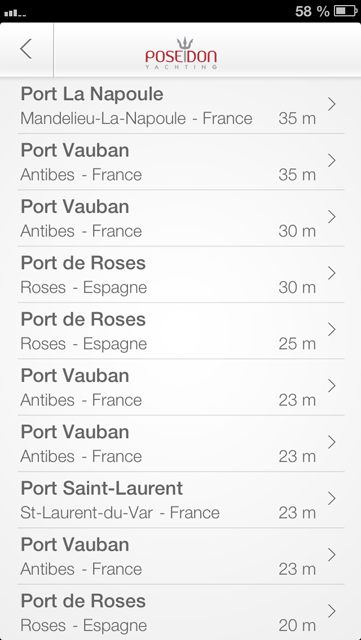 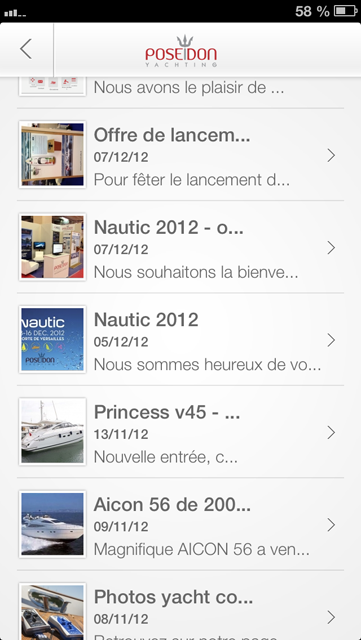 Do not hesitate to download it for free on the link below and write your reviews to Apple.